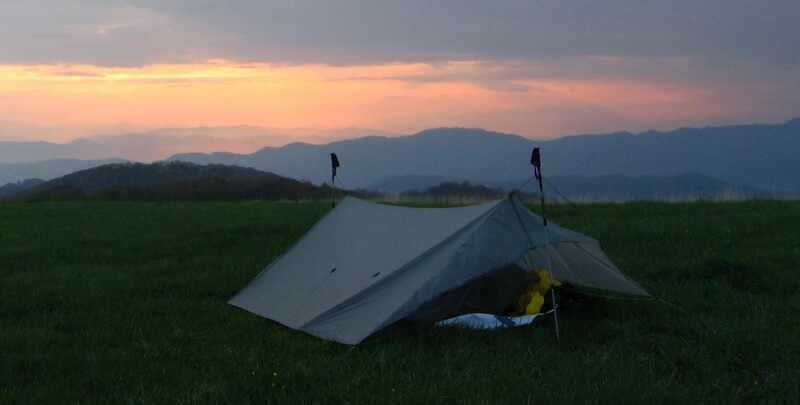 Ray Way Tarp and Net Tent review! I just added a review of my Ray Way style Tarp and Net Tent! This entry was posted in Hikerweb on March 24, 2015 by jcammerota. I have been doing some work on the site. I apologize for any pages that do not link correctly resulting in a page not found error. If you run into anything let me know so that I can fix it. This entry was posted in Hikerweb on January 26, 2015 by jcammerota. I had recently watched a great video about the Pacific Crest Trail. As It Happens: Pacific Crest Trail was filmed during a 2500 mile thru-hike from Mexico to Canada in 2011. The film is beautifully done and well worth a watch. I could not think of a better post to bring in the new year. This entry was posted in Hikerweb on December 31, 2014 by jcammerota. 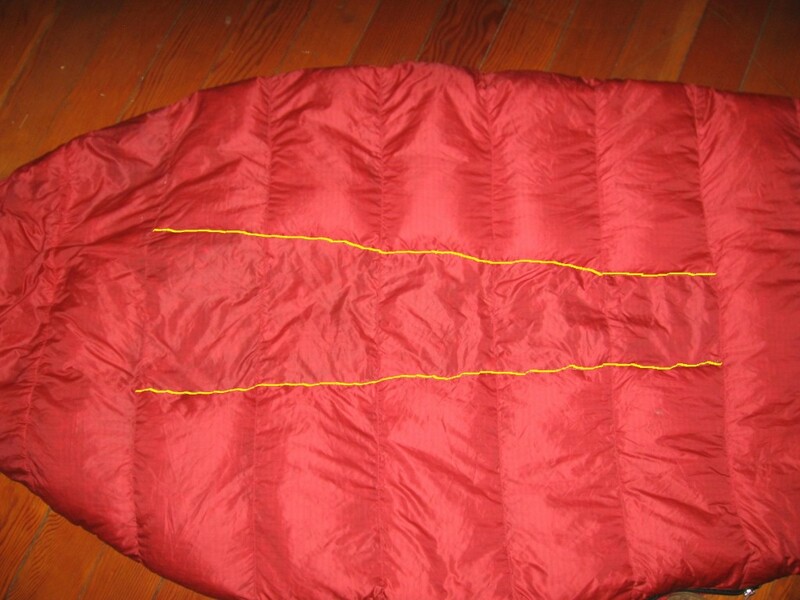 Here is a new page with instructions on how to make your sleeping bag warmer with a simple modification. Click here! Completed bag.The stitch lines are marked in yellow. This entry was posted in Hikerweb on December 23, 2014 by jcammerota. 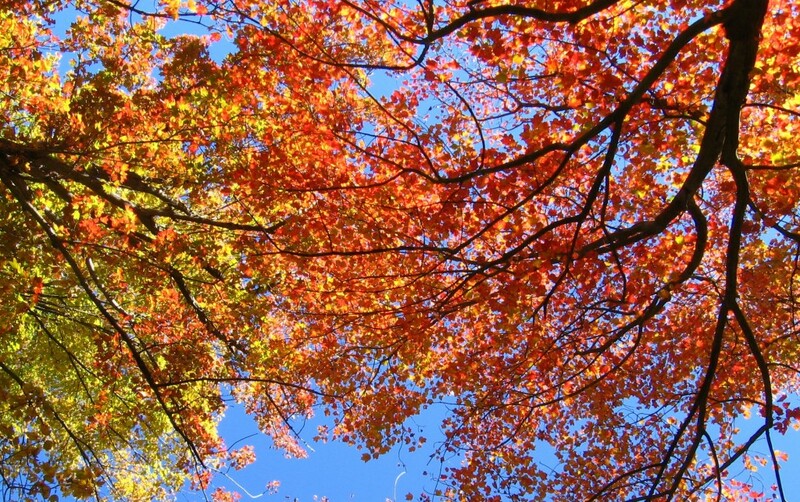 Brilliant colored leaves in Tobyhanna State Park. I had the opportunity to spend last Saturday helping with a clean up in Gouldsboro and Tobyhanna State Parks for National Public Lands Day. The weather was perfect and the foliage was incredible! I can’t believe how ahead of schedule the leaves are turning this year, about two weeks early. This entry was posted in Hikerweb on October 7, 2013 by jcammerota. 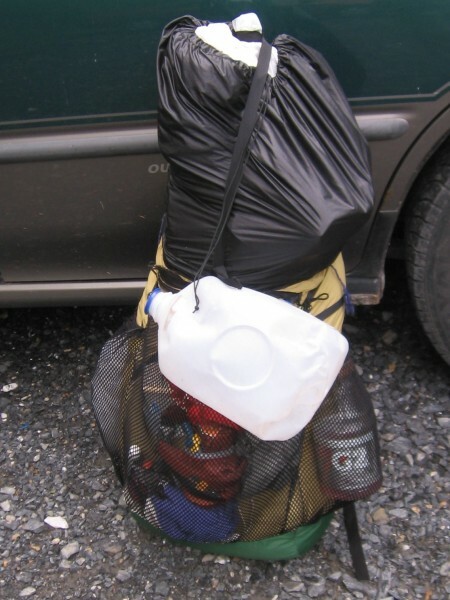 The Ray Way Backpack hauling out a load of heavy trash during one of my seasons as an Appalachian Trail ridge runner. This entry was posted in Hikerweb on July 20, 2013 by jcammerota. “Like” Hikerweb on Facebook to stay updated! Great recipes if you like Kind bars!